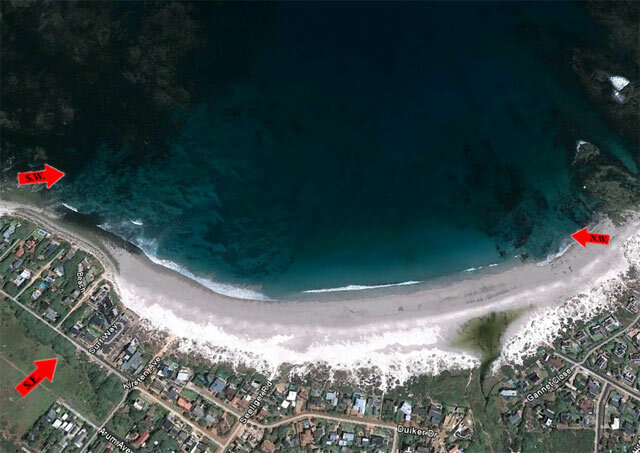 Take the M6 road through Hout Bay and continue along the road towards Chapmans Peak Drive.This road becomes Noordhoek Drive.Turn right into Ou Kaapse Way(M64) and at the main intersection of traffic lights, turn right into Main Road(M65).Continue for about 6.5kn and turn right into Kirsten Ave and head down towards the car park on the beach. The South Easter can be really gusty here an not suited for kiting. The wind is usually fairly constant on a Southerly or Westerly.One can kite here on a SW although it is straight on shore and is not recommended for beginners. Make your way down the residential roads towards the beach. 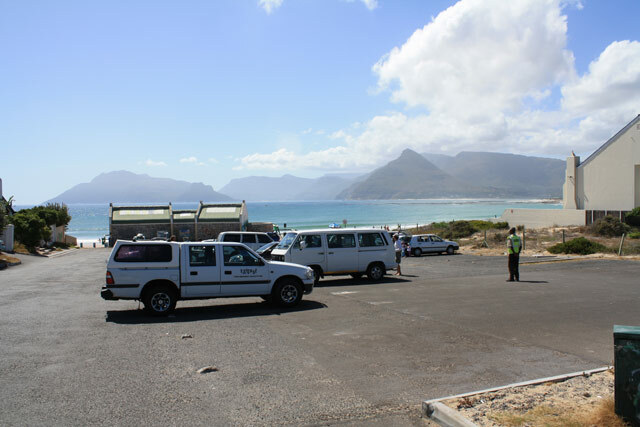 There are numerous small parking lots at the beach, and then carry your rig onto the beach. 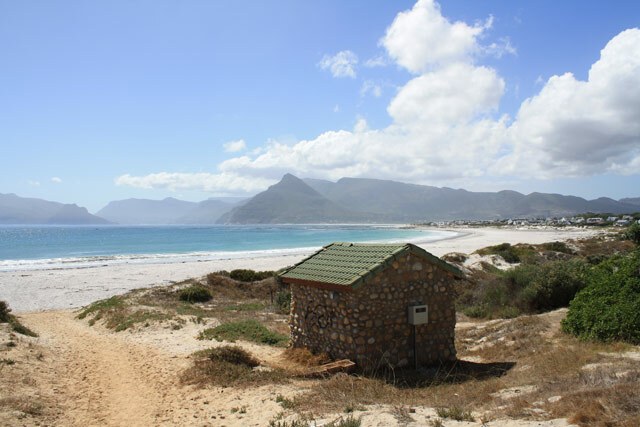 Long Beach is next to Noordhoek beach which is a conservation area and an avid spot for bird watchers. Stay off the main beach where the nature conservation area and bird scatuary is.